What do most UNSUCCESSFUL people have in common? They love blaming others and making excuses, especially for their own mistakes and bad habits. It’s always their boss’ fault, the economy’s fault, their government’s fault. Since they never admit to their OWN faults, they keep waiting for the world to change and they never realize that they personally hold the key to bettering their lives. 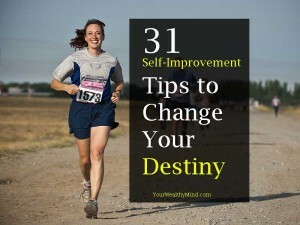 If you want to someday become successful, then you must remember that YOU are the only one in charge of your destiny. Like I said in a previous article, those who live without setting any definite goals waste their lifetimes achieving nothing worthwhile. If you spend your time worrying and reacting to the problems that keep popping up every now and then, you’ll wake up on your deathbed realizing and regretting that you’ve never really lived. 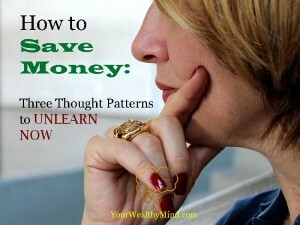 If we change our “bad programming” or bad spending habits, we will certainly stop damaging our financial future. W. L. Bateman said “If you keep doing what you’ve always done, and you’ll keep on getting what you’ve always got.” You know how life coaches often seem to keep teaching people that they’d get nowhere if they simply stay in that boring office job they hate instead of working on their dreams? 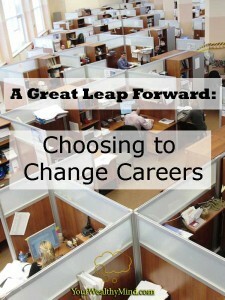 The decision to change careers is not an easy one to make, but sometimes, you just have to take that leap of faith to make everything fall into place. I’ve worked at the same “Business-process outsourcing (BPO)”-type company for about six years now (January 2010 to January 2016) and I’ve learned a lot from all the experiences I’ve gained. I’ve made friends and had a ton of fun, but the latest changes in the office environment didn’t sit well with me and I realized that it was finally time to go. Why did I choose to write about it? If you’re still having doubts about leaving a job you don’t like, then maybe reading this will give you the courage to take the leap and find a better path in life. You can live a fulfilling life of success and achievement, or you can live in mediocrity. How do you tell which one you’ll have? 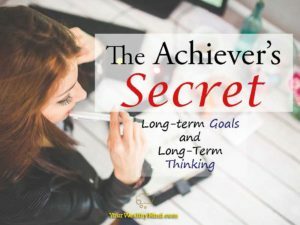 Here’s one way: The longer your timeframe when planning (like making long term goals) and making decisions, the higher your chances of becoming successful. What does that mean? It’s simple: high-achievers think long-term. Successful people think further into the future when making plans and daily choices, and by contrast, unsuccessful people tend to only think about short-term enjoyment and forget about the long term negative consequences. 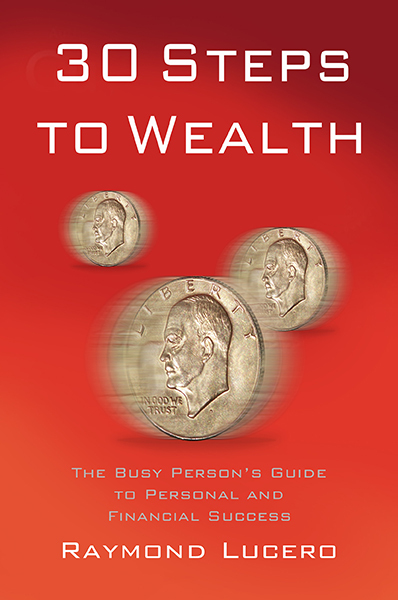 “Money tends to flow toward people who can use it in the most productive ways to produce valuable goods and services and who can invest it to create employment and opportunities that benefit others. In short: You get more money when you use it well and you lose money if you use it wastefully. That key idea seems obvious, but it’s mostly ignored by a lot of people, similar to how smokers know that smoking is bad but continue to do so anyway even if they wish to have good health. Most of us know that wasting all our money on certain things is bad, but we do it anyway even if we someday hope to be rich. 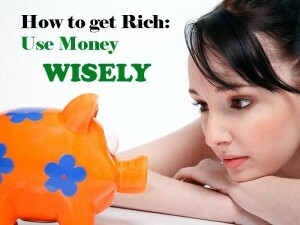 What’s worse is, many of us don’t even know that we’re spending money unwisely!